Most of the time, the last thing we do before bed is plugged our smartphones so they’re fully charged in the morning. But tech experts have now warned that this habit might be damaging your phone. Some say you should let batteries drain zero before juicing them up. 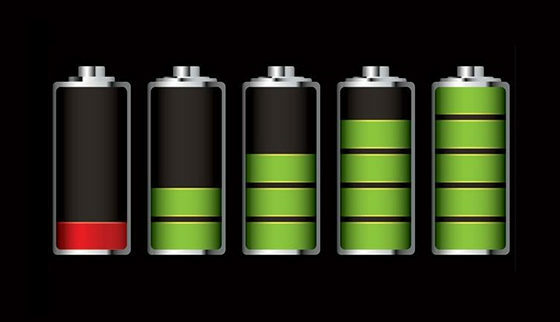 Others claim you should recharge it when it’s at about 50 percent to make it last longer. But a recent report appears to how batteries, similarly to most cars, depreciate from the moment of first use. So if you keep your phone plugged in overnight, you’re increasing the time it is hooked up to a power supply and chipping away at its long-term battery capacity faster than if you only charged it for a couple of hours. If you think about it, charging your phone while you’re sleeping results in the phone being on the charger for 3-4 months a year, so even though the manufacturers try their best to cover this scenario, this process inevitably lowers the capacity of your phone’s battery. 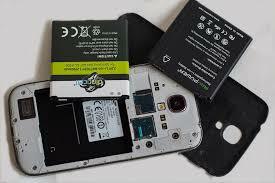 When you buy a smartphone you’re more likely to spot battery drain about two years after buying your gadget. But you can counter it by making small changes to your charging habits. Wait until you get to about 35 percent or 40 percent battery before juicing it up to preserve it in the long run. Keeping it cool will help, so remove its case. One expert said that if you must charge overnight, you should consider placing your phone on a saucer while you snooze. Placing your phone under your pillow is a fire hazard, but propping it on a non-flammable surface should keep you safe. And since batteries are technically in constant decay from the moment they are put to use. Apparently, the more time your battery spends plugged into a charger, the capacity it has to hold a quality charge gets lower and lower. Charge more frequently for less time. Instead of plugging it in overnight, charge it before you go to sleep and when you wake up. Don’t wait until your phone gets to “low battery”. Instead, consider the 30-40% range your new “red zone” and charge up when your battery hits this percentage. That will help preserve the capacity of your battery.